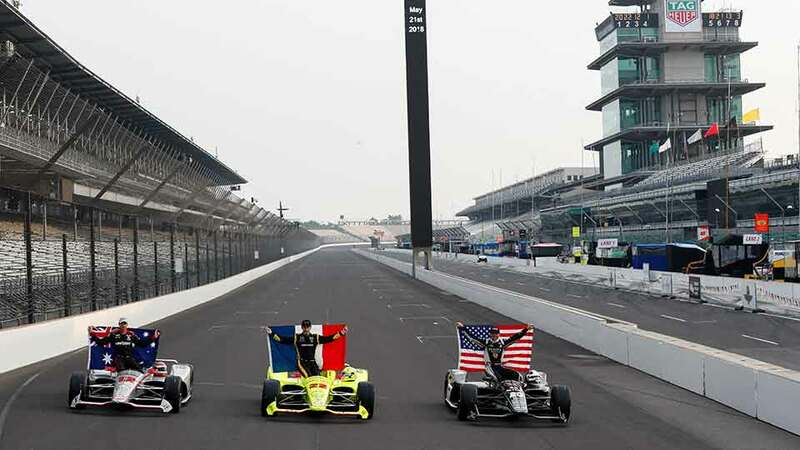 Track Talk's Victor Genova got the chance to sit down with Sebastien Bourdais and talk everything Indy 500, New Aero Kits and the return to Portland. Qualifying for the 102nd running of the Indianapolis 500 is in the books, and for the first time in a while bump day produced some serious drama that will see two popular drivers watching the race from pit lane. 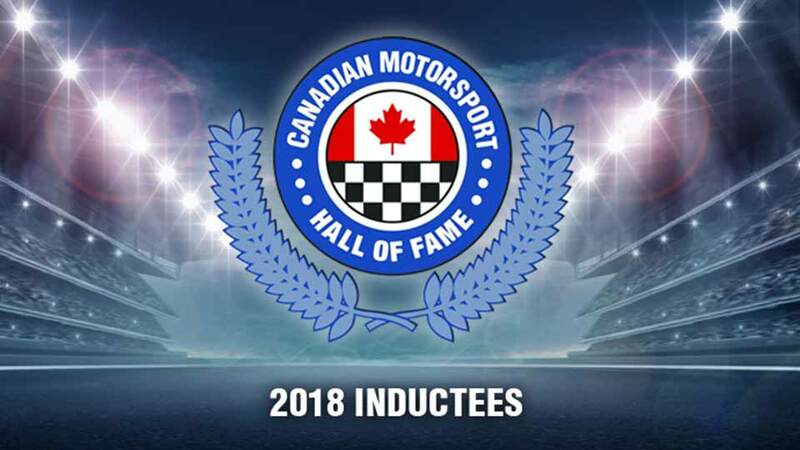 Canadian Motorsport Hall of Fame chairman Dr. Hugh Scully revealed the 2018 inductees today, unveiling a list that reflects the success Canadians have achieved in all aspects of motorsport. Induction ceremonies will be held Oct 20th at the Glenn Gould Theatre in Toronto. It’s the month of May, and Indy 500 qualifying is right around the corner. We preview qualifying, review the first week of practice, and look at some of things making news for the 102nd running of the Indianapolis 500. 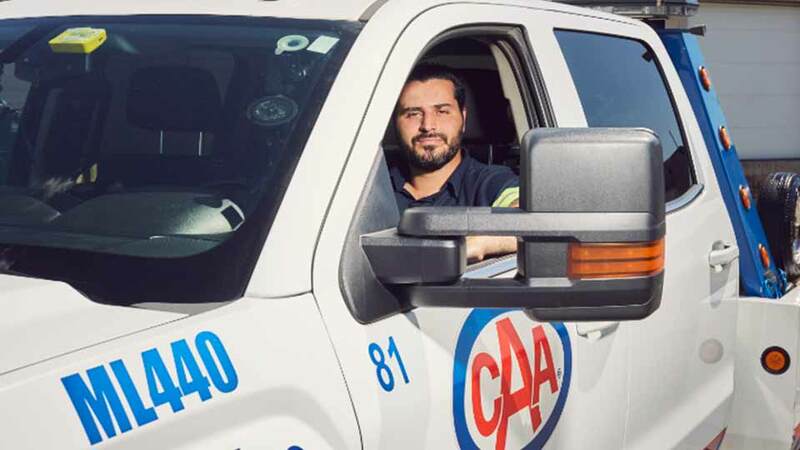 TORONTO (May 8, 2018) – The Honda Indy Toronto is proud to announce that CAA South Central Ontario (CAA SCO) has been named the official roadside assistance sponsor of the the annual event held at Exhibition Place, July 13-15, 2018. 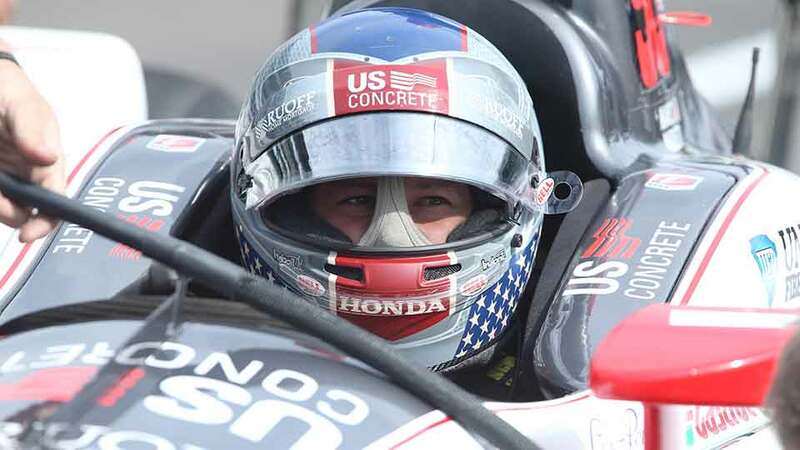 On the second try for the Honda Indy Grand Prix of Alabama, defending series champion Josef Newgarden picked up his second win of the season on Monday afternoon at Barber Motorsports Park. 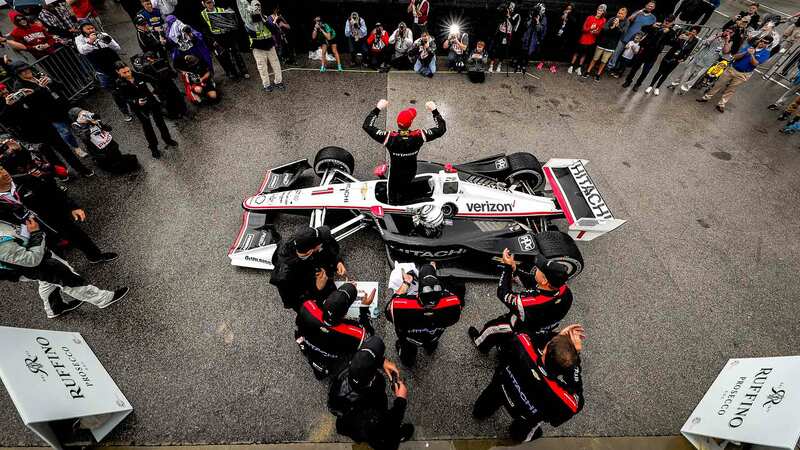 The victory marked the ninth of Newgarden’s career, with three coming at Barber - the site of his first career win. 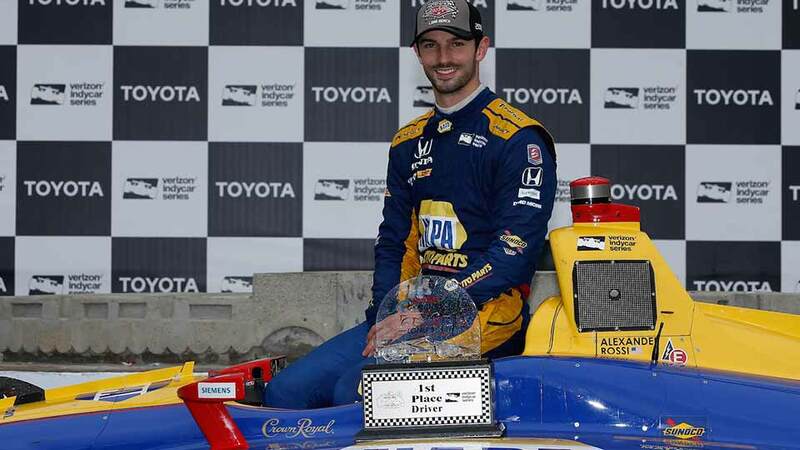 On a day where it seemed like no one could catch a break, nothing could go wrong for Alexander Rossi. 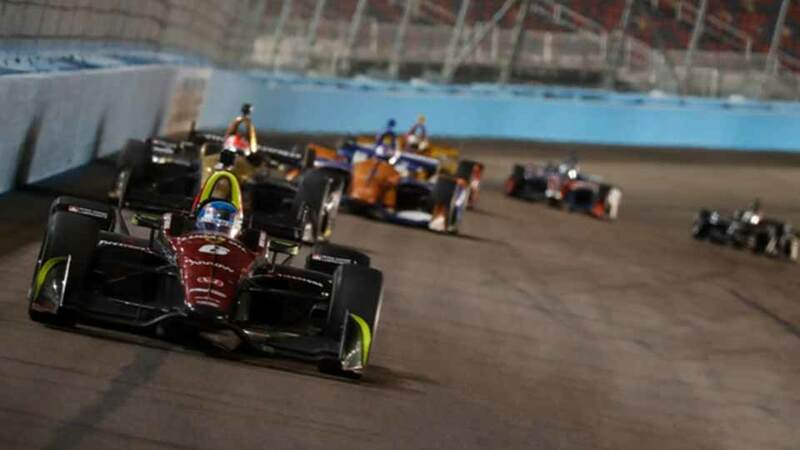 Races are won and lost on pit road, and the 2018 Desert Diamond West Valley Casino Phoenix Grand Prix was no exception as defending series champion Josef Newgarden utilizes late-race pit strategy to take the win at at ISM Raceway Saturday night.